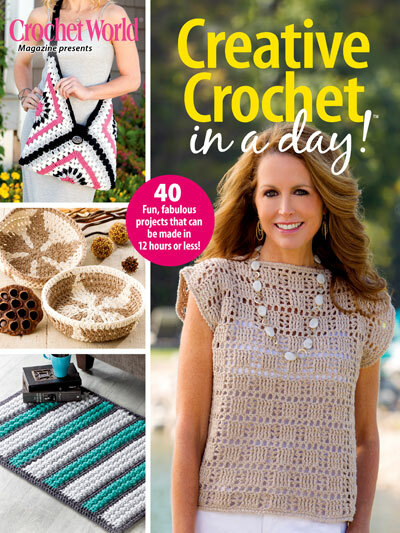 All 40 fantastic projects inside Creative Crochet in a Day can be made in just 12 hours or less! Designs include something for every schedule and style, with an eclectic variety of projects for fashion, home decorating and gift-giving. 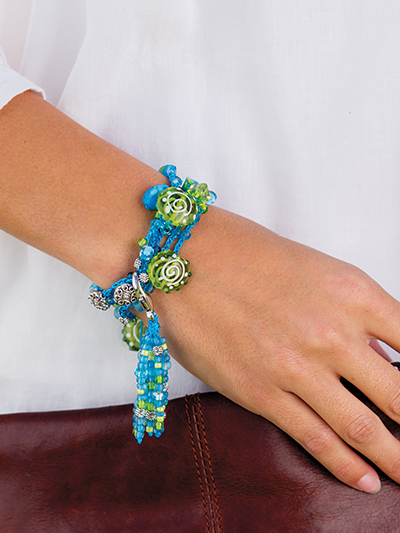 These crochet designs are perfect for today's busy stitchers! 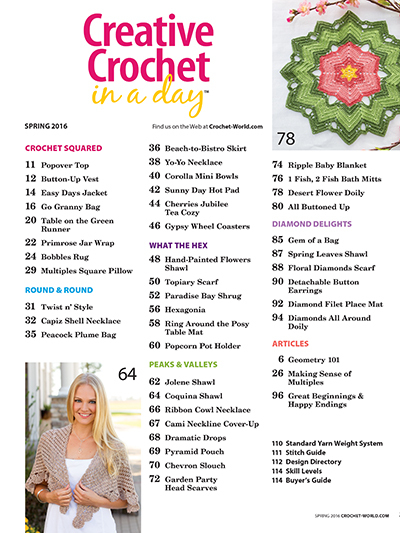 The projects in this jam-packed special issue are divided into five fun themes based on geometric patterns: Crochet Squared, Round & Round, What the Hex, Diamond Delights and Peaks & Valleys. 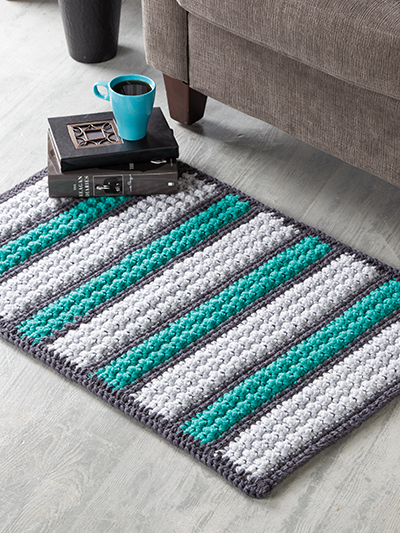 Within these themes you will find crochet projects in a wide array of styles and colors, and projects that appeal to all skill levels. 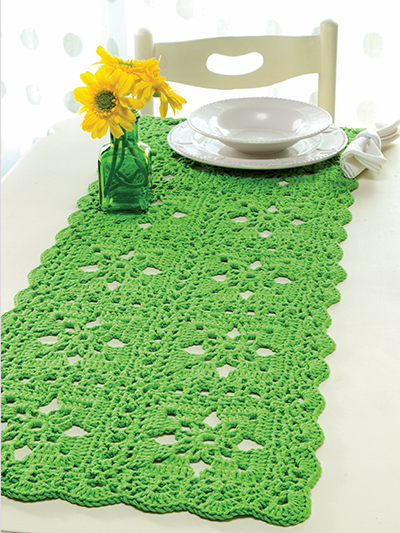 Patterns in Creative Crochet in a Day are presented in high-quality format with easy-to-follow instructions and large, full-color photographs. 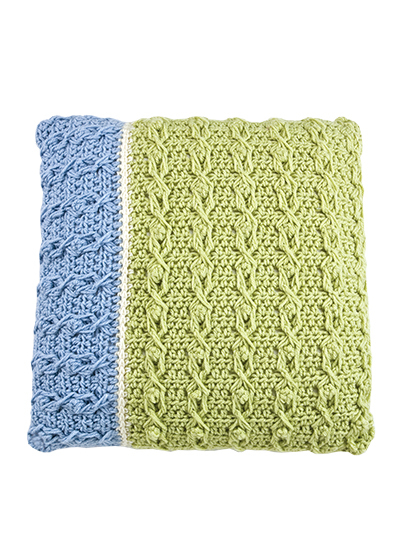 Also included are several helpful articles and tutorials with valuable information to enhance any crocheter's stitching experience. 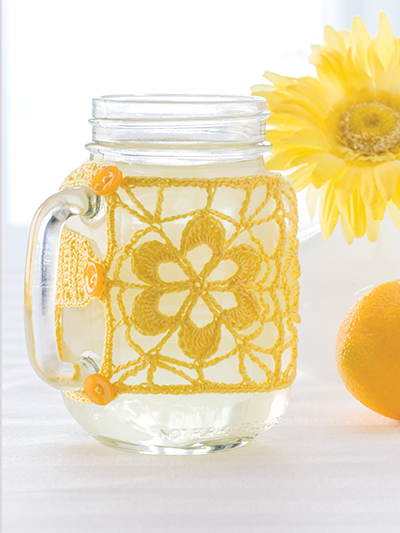 Don't miss out on the must-have addition to any crochet library. Order your copy today! I am constantly looking for new ideas and patterns, sometimes I spend more time looking than doing. This book is packed with projects I intend to do so I will slow down my search and get busy. This is probably the best all-in-one-place pattern book I have. Hardest part now is picking which one to start first. I have the yarn and now to get busy. I highly recommend this book- a real treasure. Am making the sweater on the front cover, and then about 5 others in this book. Love it! I really like the magazine Creative Crochet in a Day....I have used the contact us link for help but haven't heard back. I sent one email on May 15 and 19, I hope someone can help me so I can finish this item which is due Memorial Day!